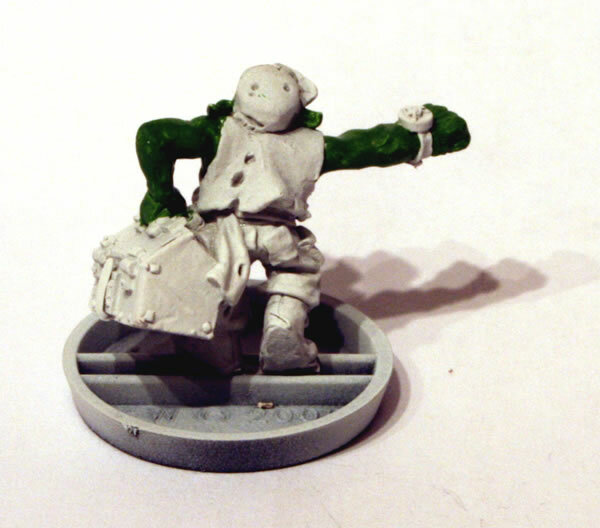 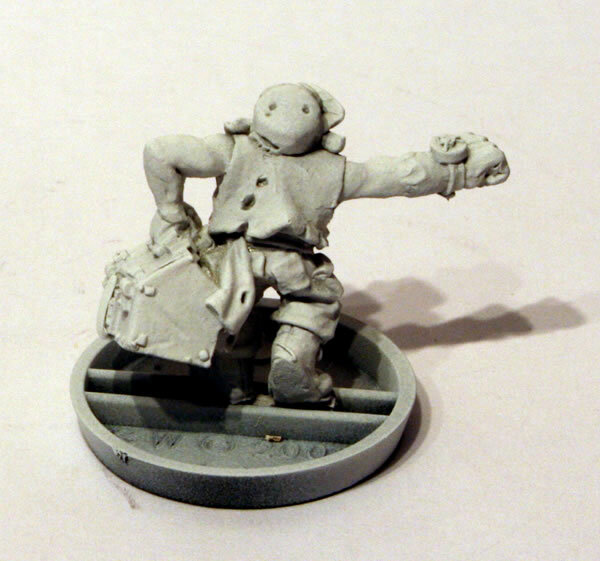 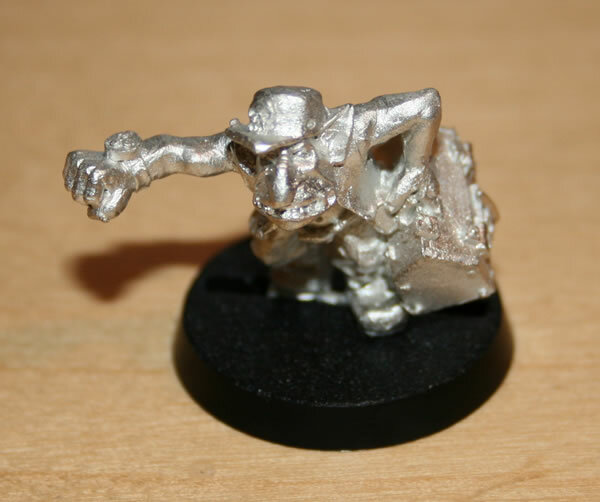 This Grot with Toolbox is from the collectors range. 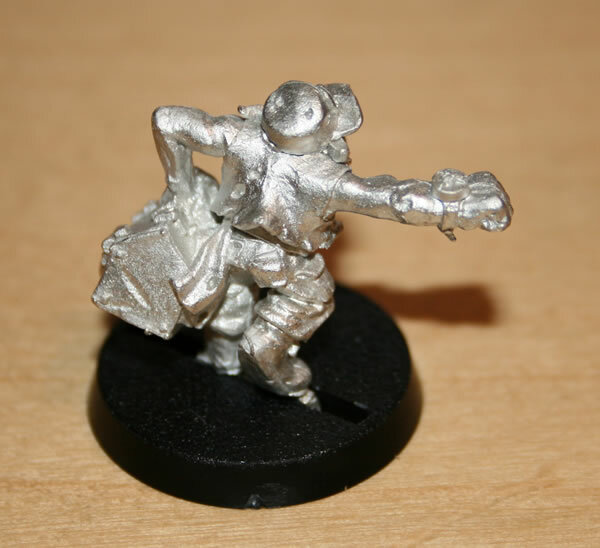 As you may now already GW are changing their mail order procedures and ranges which means that these older collectors' models may no longer be available in the future. 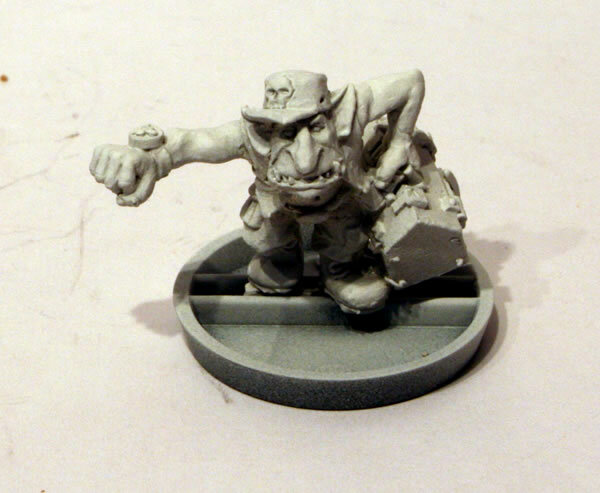 Get them now while you can, this is one of my favourite models from that range. 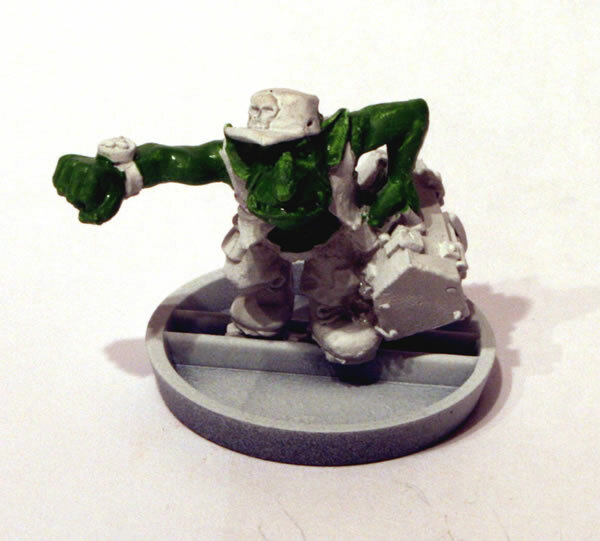 It will eventually be found on one of my Ork vehicles or the new Ork Trukk which comes out in January.